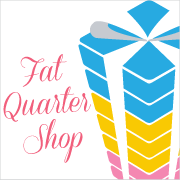 I am so excited for today's quilt, Jelly Roll Check which is part of the Fat Quarter Shop's Shortcut Quilt Series! I chose Alpine by Erin Michael from my stash. 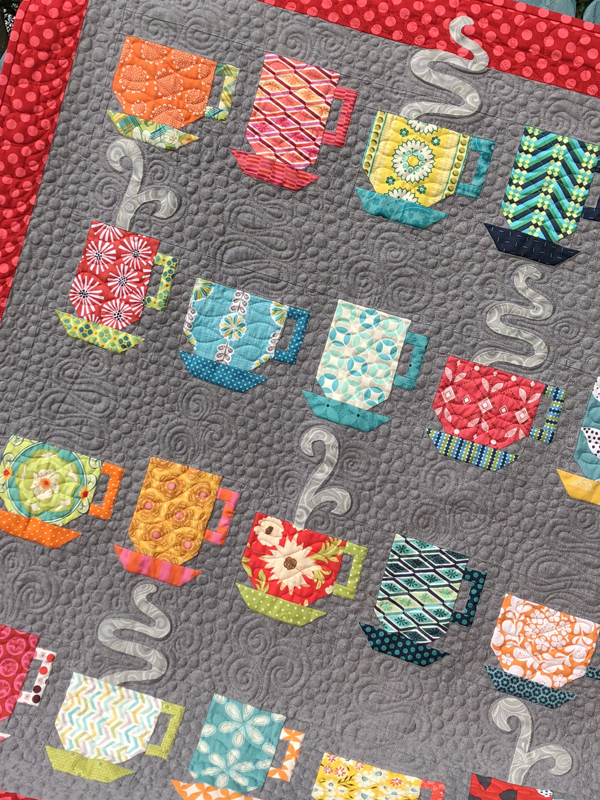 This quilt is a fun and fresh design, and you are going to love making it! 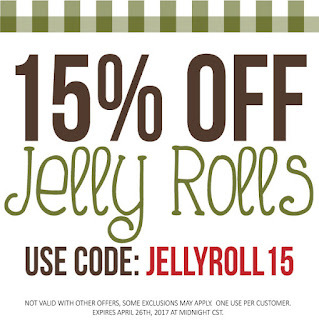 All you need is two Jelly Rolls (which are on sale at the Fat Quarter Shop today!) a background fabric and an accent fabric! 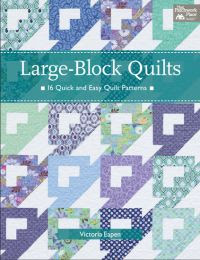 This is a super easy to assemble quilt....strips, cuts and sew rows of squares. 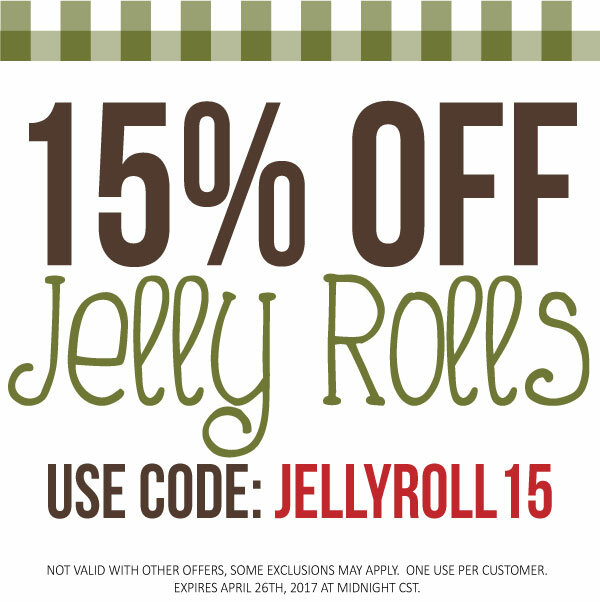 Did I mention that there is a Jelly Roll Sale? Now I NEED to either get this quilted OR do it myself. I have plans for this one.